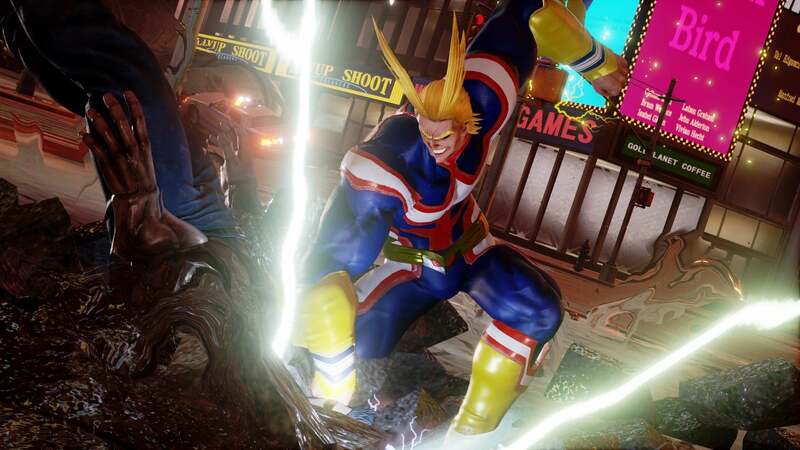 Next month, Jump Force will get its first character pack DLC. 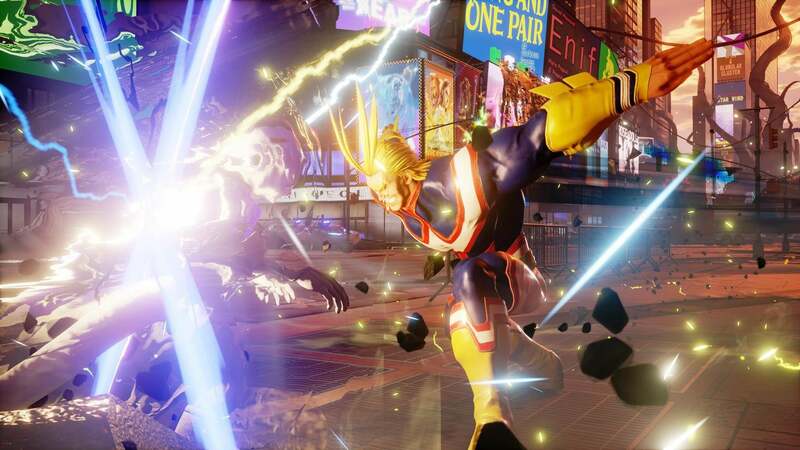 The first character to be confirmed for the DLC was Yu-Gi-Oh's Seta Kaiba, and we knew there would be two other characters arriving alongside him. 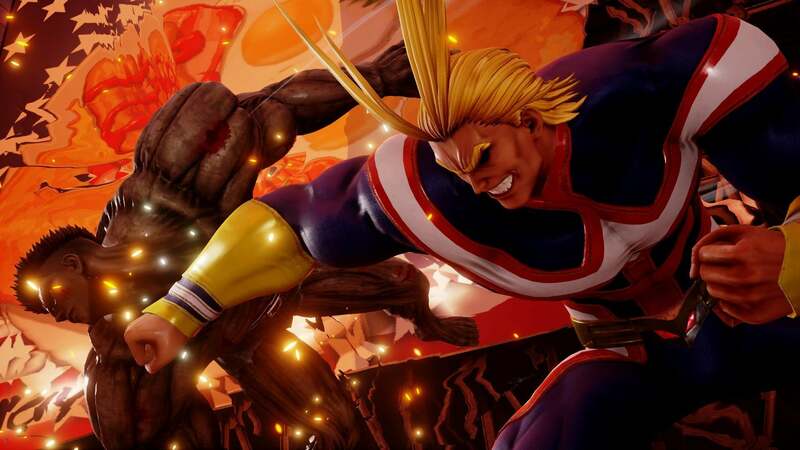 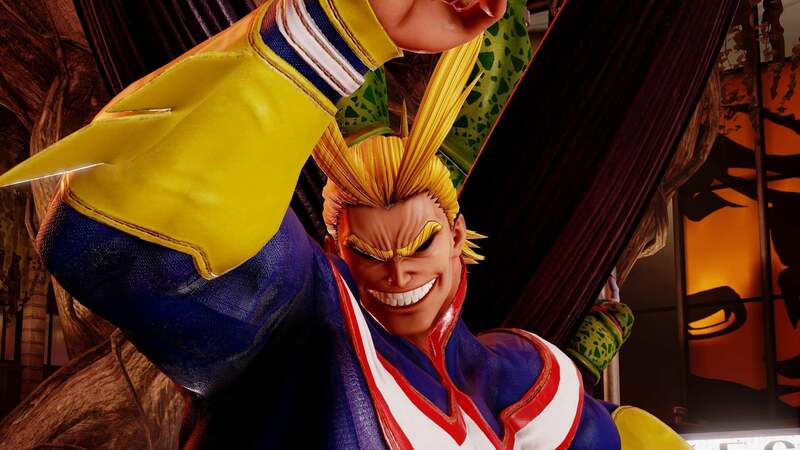 Now the second character has been confirmed, and players will be able to join the battle as All Might from My Hero Academia. 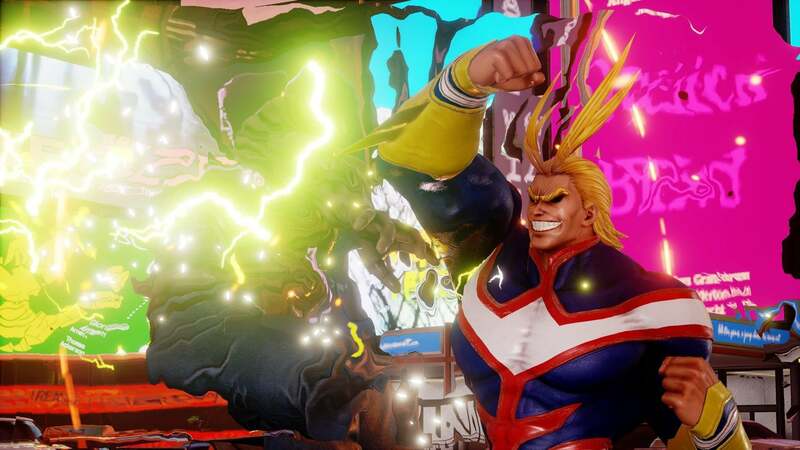 All Might and Seto Kaiba will be two of three characters due to arrive next month as part of the game's first premium DLC. 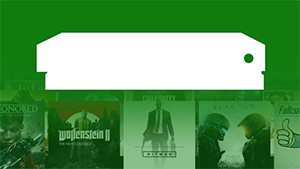 They will be available as a standalone purchases for an unknown price, or as part of the game's Character Pass for US$29.99.